Although Android Q is months away from its official release, a new video has surfaced online which reveals some of the most prominent features of the upcoming operating system from Google. The new video has spilt the beans over a January Android Q build with February Security Patch. Some of the suggested features as per the video include a system-wide dark mode, more app permissions for enhanced privacy control. Apart from that there tons of new developer options and accessibility tools. It is worth noting that the report which had first informed about the Android Q update is now also accompanied by a video which reveals the Android Q features in even more details. Notably, last week there was a rundown of the Android Q features by XDA Developers, but now the outline even includes a video which has revealed more than what the previous report listed. In the leaked Android Q build it was revealed that users will now have to swipe the notifications towards the right to dismiss them, whereas on swiping left users would get access to the option of snoozing and notifications buttons. Another change we get to notice is in the app permissions tab where there is a change in the arrangement of the applications. Now unlike it was the case in the previous Android version, where a checkmark toggle used to indicate the status of app permissions, now there is going to be a redesigned view which will inform the users clearly about the app’s permissions. This will make it easier for the user to see what permissions the app is being denied or granted. The other features which were revealed as part of this video include the system-wide dark mode which brings onboard dark aesthetics to the interface including the launcher, settings as well as third-party app notifications. There is also a new developer tool ‘override force dark’ which can apply dark mode to apps which lack native support for the feature. Notably, the system-wide dark mode of Android Q was discovered by a Chromium bug tracker post. Also, as we mentioned above, the changes to the permission management for apps is another significant feature on Android Q. Now, users will have much more control over which apps use information and for what purpose. Also, it seems that now users will also be able to see which app is using location information via an icon in the status bar. Additionally, there have been mentions of a ‘force desktop mode’ on the latest Android which might introduce a functionality like DeX by Samsung. 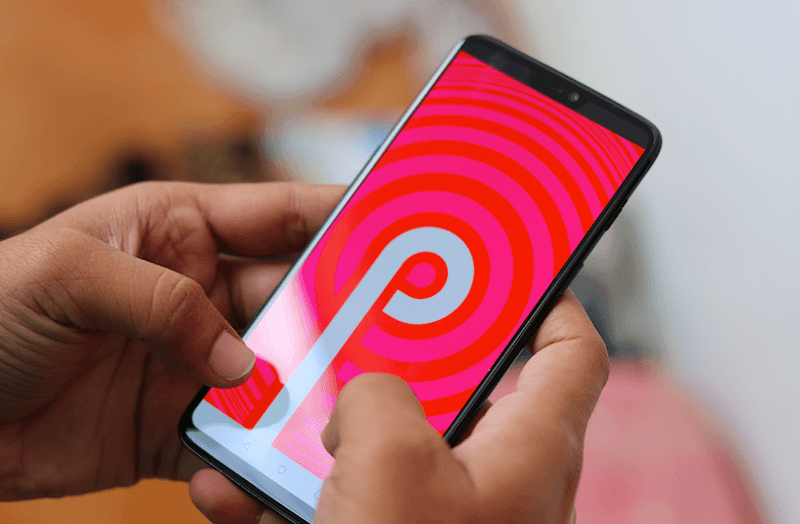 The developers will also get a lot to experiment with as the Android Q comes with plenty of new developer options which includes a flag for enabling a native screen recorder, a feature for selection of graphics driver listed as ‘Game Update Package Preferences’ and a flag for activating the in-built screen recorder among others. More changes in the Android Q involve new iconography for Wi-Fi, devices in the settings menu and more. There are also hints about a feature called ‘Role’, whose function remains unknown for now. The new accessibility features on Android Q will include Time to read’ and ‘Time to take action’ through which users will be able to decide how long they want a message to be visible on the screen. There are also new pop-up dialogues for app installation and a sensor-off toggle for turning off all sensors. However, with that being said, there is no guarantee that all the features which have been revealed in the leak will make their way to the final build of Android.